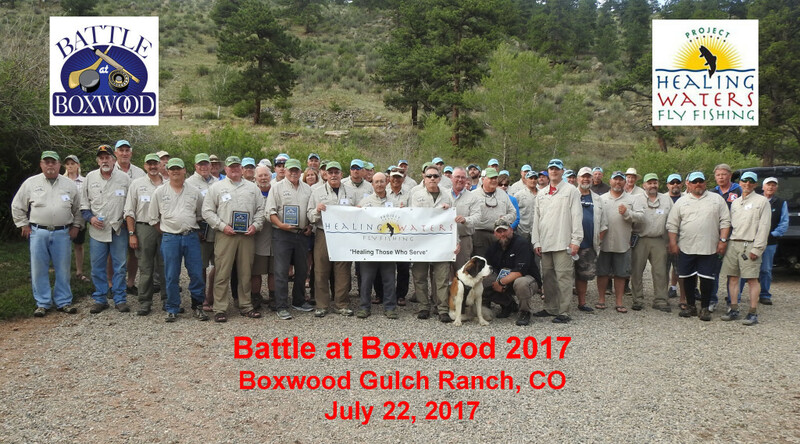 Boxwood Gulch hosted the “Battle at Boxwood” for the seventh year on July 22, 2017. The event was a huge success thanks to the many volunteers, guides, and sponsors. Lots of fish were landed…. some of the big ones got away. Fishing remains excellent. Click on the Instagram and Face Book icons for the evidence.